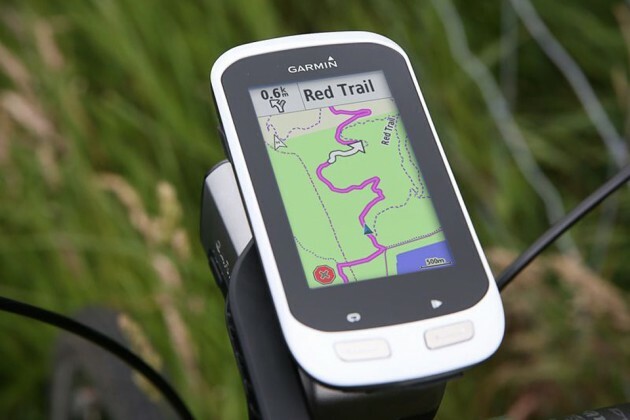 If you are a non-conforming cyclist and love to explore the road less travelled, Garmin has just the right gear for you and it is called Garmin Edge Explore 1000 Cycle Computer. This mobile-like cycle computer not only ensures you are always on track even when you get off the roads, but will also watch out for your safety. The latter comes in the form of crash detection, where in the event of a crash, the cycle computer can manually or automatically send preprogrammed contacts the details of the crash. 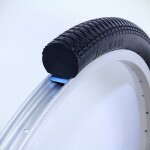 It is also compatible with Varia line of smart cycle devices, including the rearview bike radar and smart bike lights to further enhanced cycling safety. However, the aforementioned are just the appetizer; the main attraction is the ability to allow cyclist to explore less travelled paths, simply by setting the start point, direction and distance you intend to make. With those data, Edge Explore 1000 will offer you three cycle path options. You could also chart down your own courses directly on the device using the preloaded map and points of interest, or plan and download courses using Garmin Connect. With ANT+ sensor, the cycle computer can also pull essential data from power meters, heart rate monitors, speed, as well as cadence sensors. 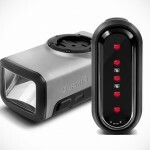 It will also work with Garmin VIRB camera for videos with data. 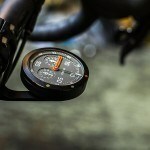 It can also pairs with Bluetooth devices, such as your smartphone, to get notifications and pull texts, social media updates, weather and even calls onto the cycling computer. So, says who you need a smartwatch when you have a dash for everything? Hardware-wise, Edge Explore 1000 gets a 3-inch high-resolution capacitive touch display, up to 16 hours of battery life, compatiblity with GPS and GLONASS, and it is, of course, weatherproof, capable of withstanding assaults from rain. 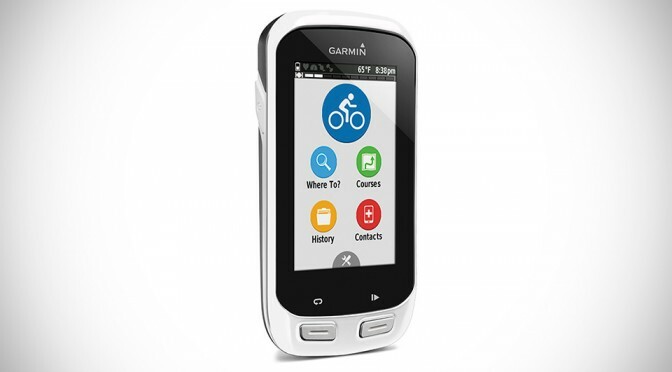 Garmin Edge Explore 1000 Cycle Computer will start shipping sometime in Q3 2015 for $449.99 a pop. Keep going for a product video to learn more.